If you are pregnant or post-natal and feeling like you would like to do some safe and super fun cardiovascular exercise that will give you results without hindering the growth of your baby, or compromising your well being, Pregnancy and Post-Natal Barre Attack is perfect for you. 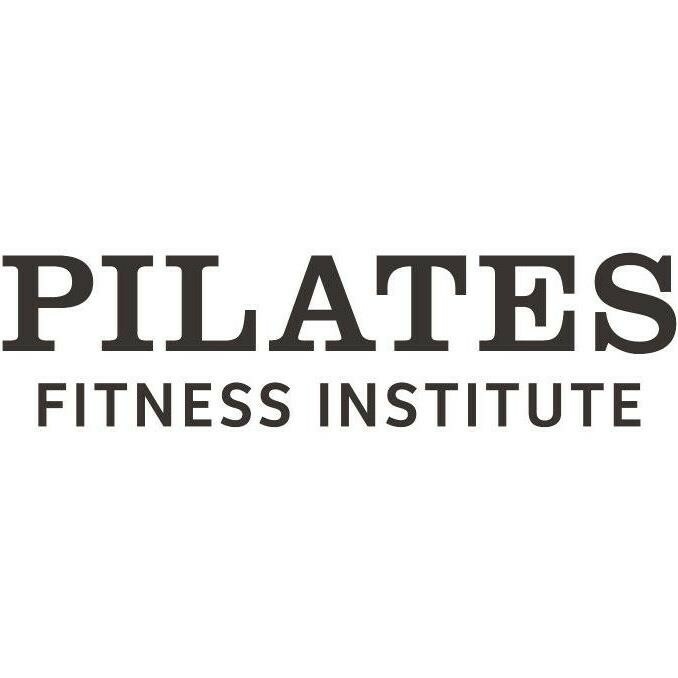 Barre (pronounced Bar) Attack is a dynamic fusion of Pilates, ballet and functional fitness. There are no upcoming “Pregnancy/Post-Natal Barre Attack” classes on this day. Very good class. I definitely break a sweat.